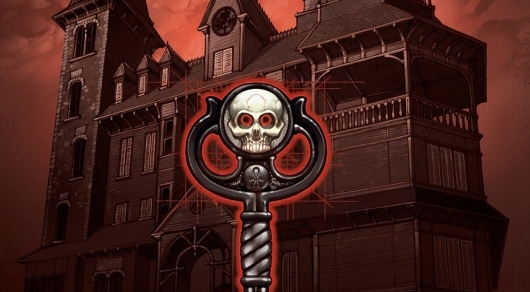 Netflix has made a 10-episode order for Locke & Key. But they won’t just be picking up where things left off when it was at Hulu and running with that. They plan to re-develop the scripts and also re-cast with new actors. The series is created, written, and executive produced by Hill. LOST and The Strain showrunner Carlton Cuse takes on the same role here, but will be joined by a co-showrunner in Meredith Averill, who’s a producer on Netflix’s The Haunting of Hill House. Averill also created the CW show Star-Crossed, and wrote and produced episodes of shows like The Good Wife and Jane the Virgin. Cuse, Averill, and Aron Eli Coleite are developing it. Though Netflix says they’re re-developing and re-casting, among the show’s producers is Andy Muschietti and Barbara Muschietti, so perhaps he’s still going to direct an episode or two. No release window for Locke & Key has been announced yet.